Kansas City Young Audiences (KCYA) has purchased the building at 3732 Main Street in Kansas City, Missouri. 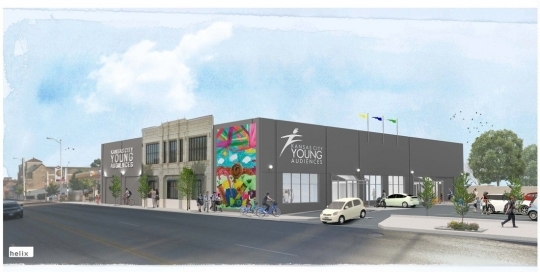 The 18,000 square foot property in the heart of Midtown Kansas City will be renovated to be KCYA’s first permanent home in its 55 years in operation. Main Street is perfectly suited for KCYA’s new home with its high visibility, central location for youth across the metro, and its current renaissance of arts and education with 12 schools and more than 13 arts organizations located within 20 blocks of the purchased building. “Our presence at the Main Street location aligns with our current market position of being the premier arts education provider in this community. Our new location will enable us to further our mission of providing transformational arts experiences to children from across the city, particularly children in the urban community” said Qiana Thomason, KCYA Board President. For the last 12 years KCYA has been located on the St. Teresa’s Academy (STA) Campus. KCYA began a search for a new home last year after learning that STA would not be able to renew their lease due to the school’s own expansion. “Purchasing a new home for KCYA is very exciting, but more importantly this new home will allow us to engage more children in the arts, providing them with opportunities to discover new ways of seeing things and expressing themselves. We are looking forward to the day when our home is filled with children singing, dancing, acting, drawing and creating,” said Martin English, KCYA Executive Director. Helix Architecture + Design is leading the design of a flexible interior that serves the educational, workplace, event and performance functions of the organization. The new space will include dance studios, a multi-purpose classroom for art and theatre classes, a mixed-use performance and event space as well as offices for the staff. McCown Gordon Construction is providing construction management services. Renovations are anticipated to begin in July and KCYA will move into the new space by the end of 2016. The first acting, dance and music classes will begin in early 2017. KCYA is kicking off a $3.5 million capital campaign in May. The organization has already received support for the project, most notably a lead gift of $500,000 from the Muriel McBrien Kauffman Foundation, a $600,000 pledge from the Hall Family Foundation and a $200,000 Challenge Grant for the building renovation from the J. E. and L. E. Mabee Foundation.  Other generous foundation supporters include Impact KC, the David T. Beals III Charitable Trust, Bank of America, N. A., Trustee, and the Sosland Foundation. Purchase of the building was financed through IFF, a non-profit organization based in Chicago, specializing in strengthening nonprofits and the communities they serve. KCYA will debut the design of KCYA’s new space at a First Friday event hosted by Helix Architecture + Design on May 6th from 5:30-7:30pm.